Two more to add to my growing collection of "EYES" of Agamotto. I must ask, however...the photos seem more like 3D model artwork (or photoshop)... are they? 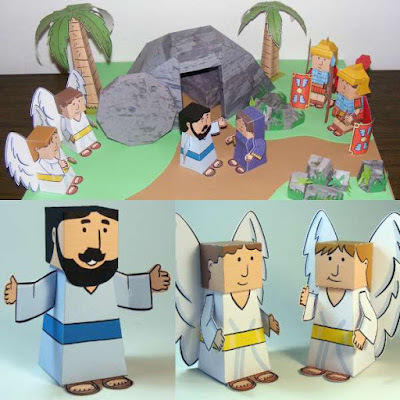 Or are those actual pics of the finished papercraft? PTOR,Thanks for the kind remarks. The photos are indeed 3D renderings. The actual models do have quite a few seams. The best way to downplay the appearance of the seams is to use one of the lineless templates that have colored gluing tabs. Good luck on your build!